This book has been on my tbr for a really long time, and I decided to pick it up because Sarah K @ TheYABookTraveler organized a buddy read as part of the RockMyTBR 2016 challenge. 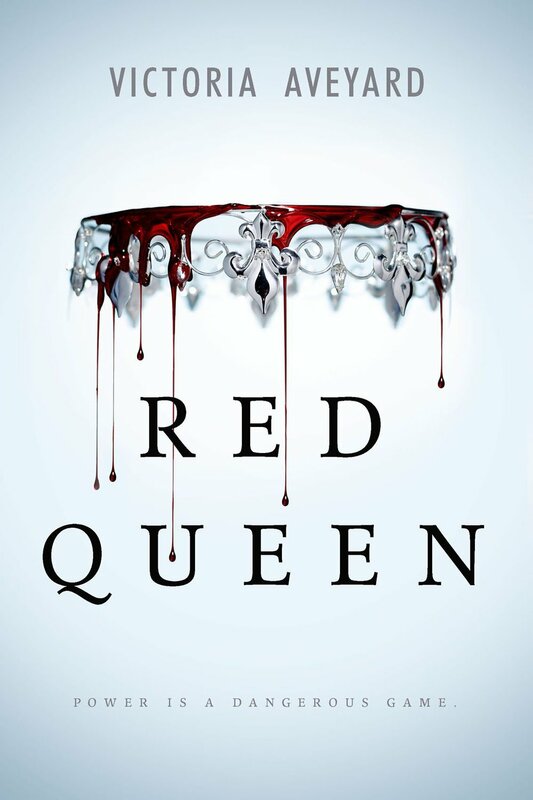 Red Queen was preditable and not really unique book, but it was still entertaining and I really enjoyed reading it. The characters were alright, but I felt like they were characters that I had seen before in other books. The girl that's special/ different and that should hate the guy but ends up falling for him, the guy who has a duty and can't be with the girl but still wants to, the evil queen who wants all the power, and the brother of the guy who falls for the girl too. Nonetheless, I felt like the two princes were really intriguing and they both had their flaws, which was interesting because a lot of times the love interests are this perfect honorable prince that does all the right things, and the two princes in this story were not like that. I disliked both at some point and that's really interesting. On the other hand, I think the world building was really good and the magic system was very interesting. I really liked the different kind of habilities, the way different houses had diferrent habilities, and the way the intersity of the habilities varied from one person to the other. The one thing that I really wanted was a map, I think it was something that would have added to the story and to the comprehension of the world. In terms of the writing, it wasn't particuary beautiful or poetic, but it was fluid and it kept me entertained and I felt like it was the right writing for this book. About the plot, I can say that this book captivated me from the beggining, even if it had similarities to other books, I found this book really entertaining. Also, this books picked up a lot at the end and it had a lot of twist and turns. 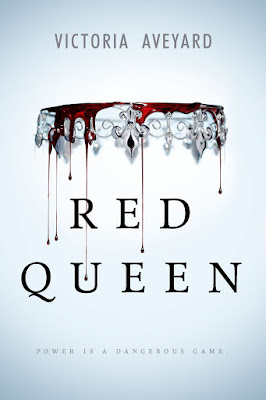 A lot of the big twist were very predictable, I saw two very important twist coming, but this book also had some interesting twists that I didn't see coming at all. At the end, I had some issues with this book, especially because the characters and some elements from the plot were not that creative, but I really enjoyed the writing, the world and magic system.